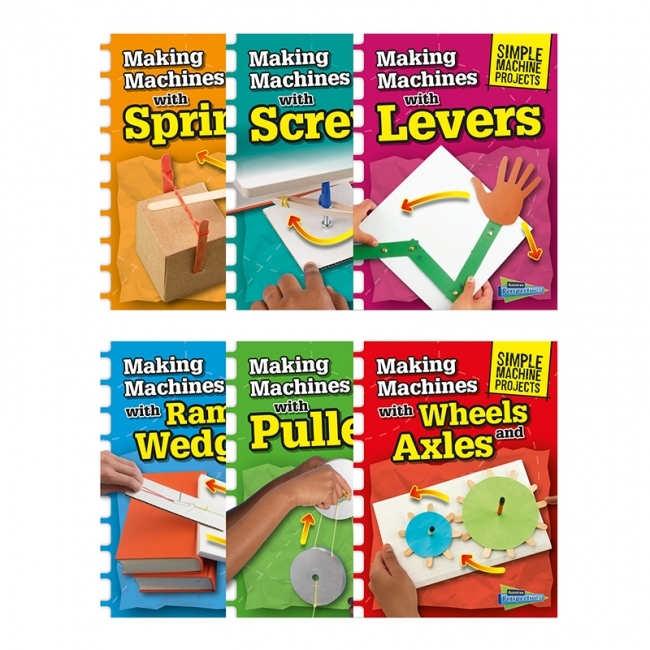 A hands-on approach introduces young scientists to simple machines (levers, pulleys, ramps and wedges, screws, springs, wheels and axles). 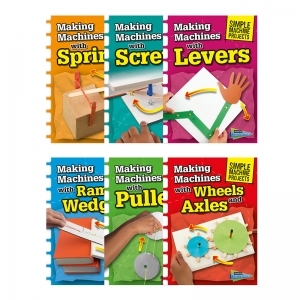 Science theory and practical, fun projects teach the physics and the technology behind this simple machine. Important science curriculum is explained through historical and contemporary examples of simple machines. Step-by-step projects range from the simple to the more challenging. Learn more about the places different animals call home. From the depths of the ocean to the tops of the trees, animals and plants work together to adapt to their environment. Fantastic photos showcase vibrant habitats around the world. The most up to date space information, engaging photos, and dynamic charts give readers a guided tour of the solar system and beyond. What makes each season unique? Simple text and large, clear photos explore the changes in weather, activities, and clothing that mark each season. 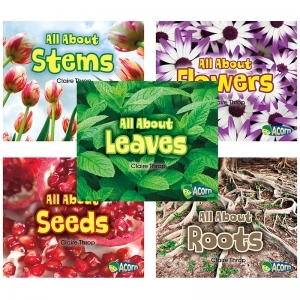 Perfect for seasonal theme units. 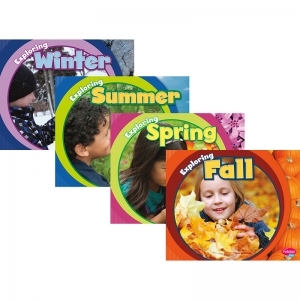 This 4-book set includes: Exploring Fall, Exploring Spring, Exploring Summer, and Exploring Winter. 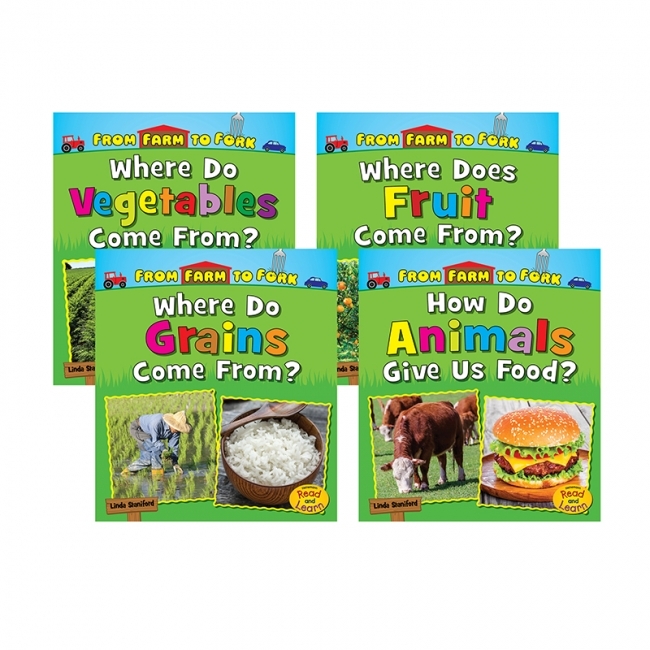 Explains how typical examples of different types of food are produced for us to eat; this series discusses fruit, vegetables, grains, and meat by taking a closer look at how oranges, carrots, rice, and beef are produced. 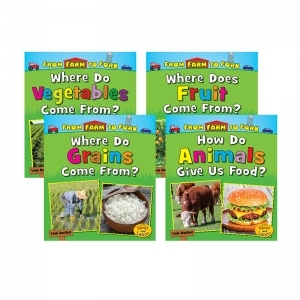 Engaging text informs the reader that the food we eat often has to go through a long journey to end up on our plates. 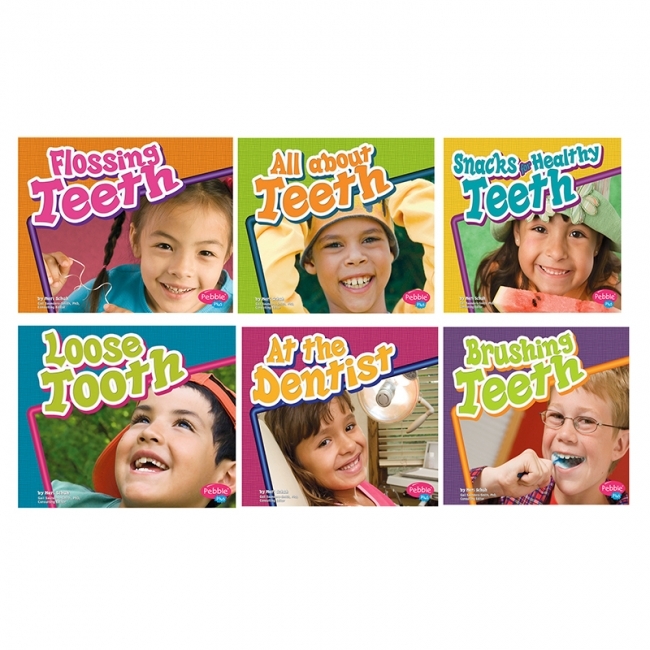 Includes beautiful color photographs. 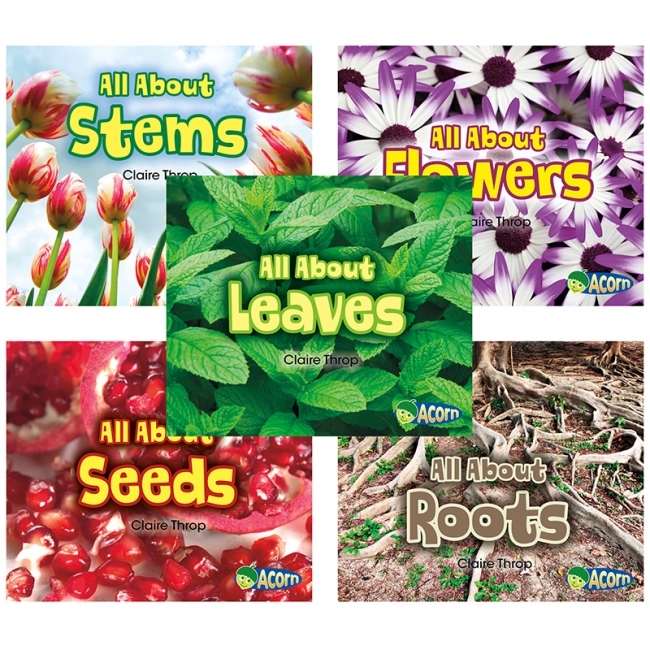 Books in this series introduce children to different parts of plants. Simple, accessible text breaks down crucial concepts and key vocabulary, and stunning photographs of a wide variety of plants show how diverse plants can be. 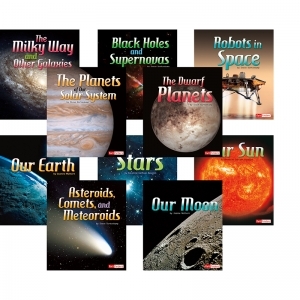 These 12 new nonfiction science readers feature captivating photography and easy-to-read text to provide a firsthand look into some of nature's most fascinating phenomena. How do birds build nests? Why do spiders spin silk? 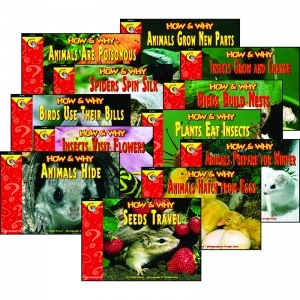 How do some plants eat insects? Inquiring minds want to know! 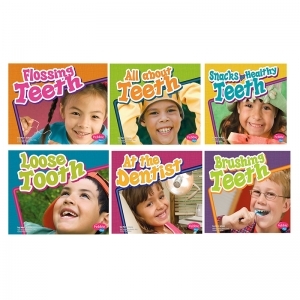 And now, students can discover answers to their probing questions with these amazing photos combined with text they can read successfully. Sight and smell, taste and hearing and touch, our senses teach us about our world. 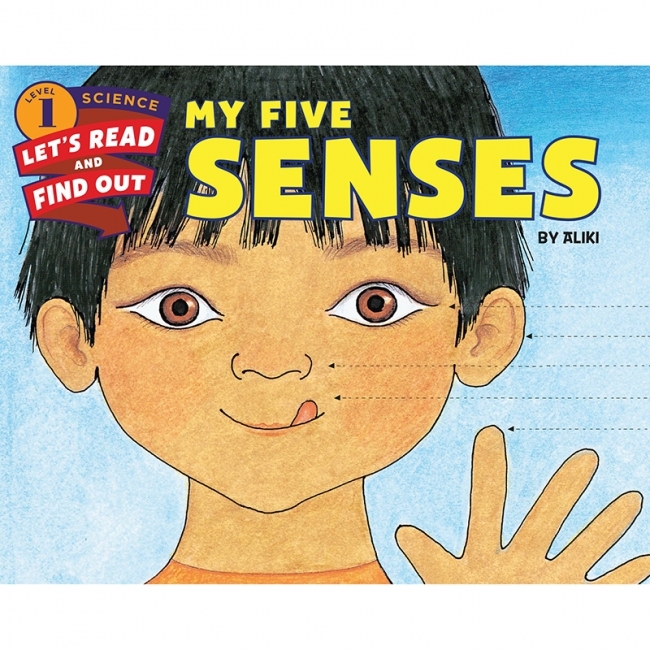 Discover how you use your five senses in this classic Level 1 Let's-Read-and-Find-Out picture book from beloved author-illustrator Aliki. Aliki's simple, engaging text and colorful artwork show young readers how they use their senses to smell a rose or play with a puppy. 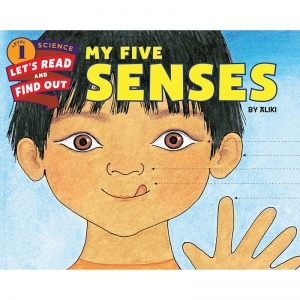 This bestselling picture book invites young readers to use each of their five senses to explore the world around them. Both text and artwork were expert-reviewed for accuracy. 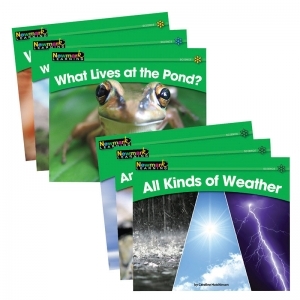 This is a Level 1 Let's-Read-and-Find-Out, which means the book explores introductory concepts perfect for children in the primary grades and supports the Common Core Learning Standards and Next Generation Science Standards. 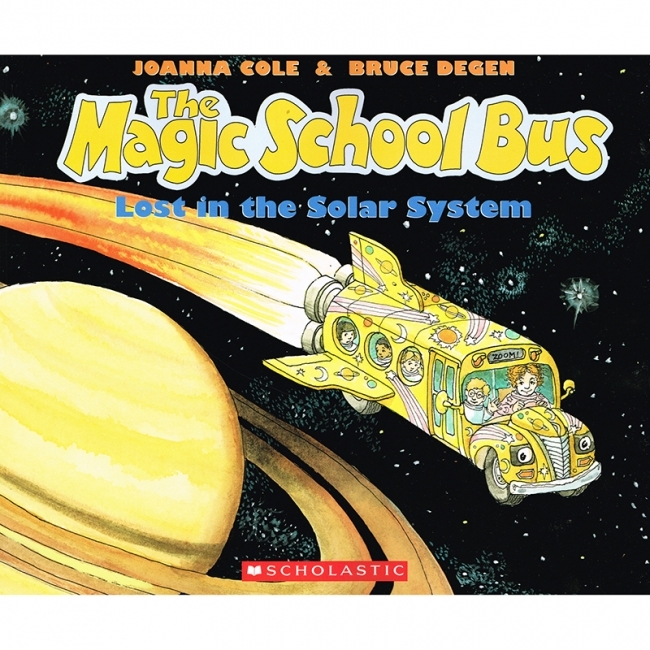 Let's-Read-and-Find-Out is the winner of the American Association for the Advancement of Science, Subaru Science Books and Films Prize for Outstanding Science Series. For hundreds of years people have wanted to fly. 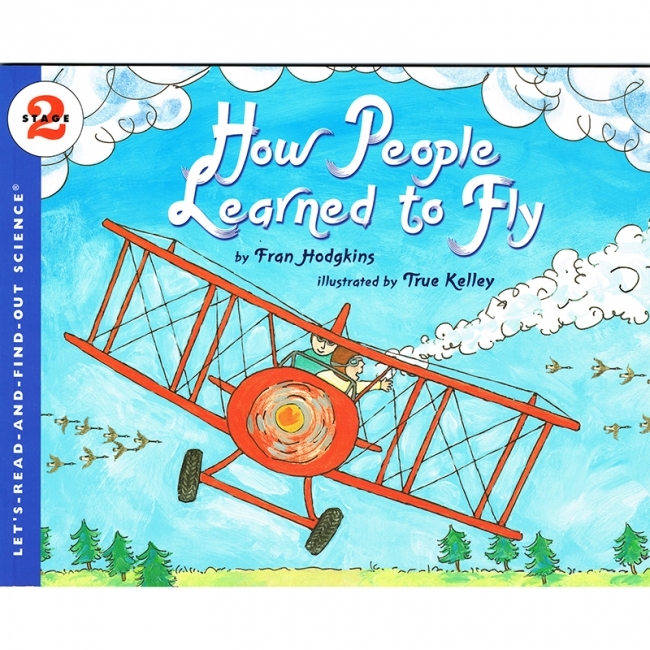 Countless tried and failed, but now flying is very common. 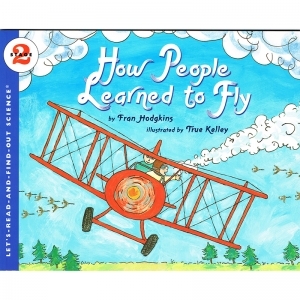 Read and find out about the many obstacles that have been overcome so planes and people can soar through the sky. 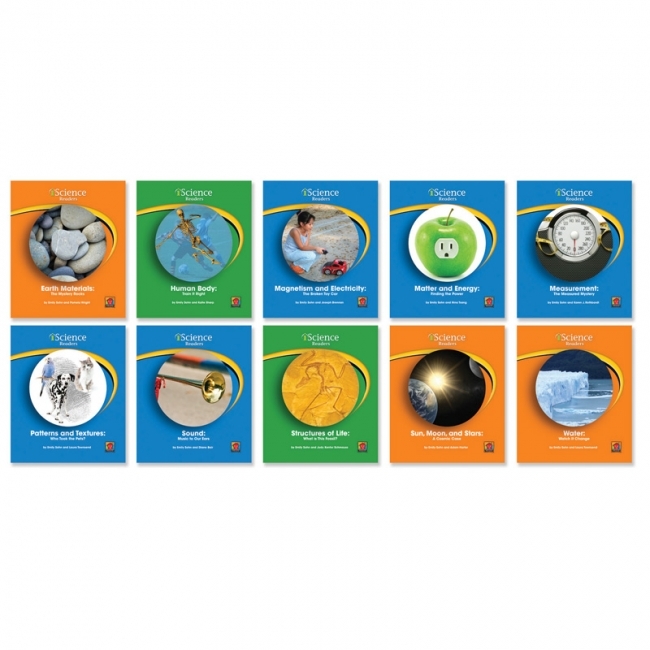 Introduce young learners to the fascinating world of science with this 6 book collection of stories that explore a variety of scientific elements. 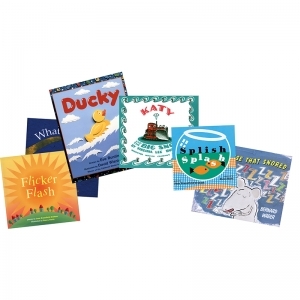 Katy and the Big Snow (seasons, weather), Ducky (current, wind, and tide), The Mouse That Snored (sound), What Do You Do? (nature studies), Splish Splash (water), and Flicker Flash (light). 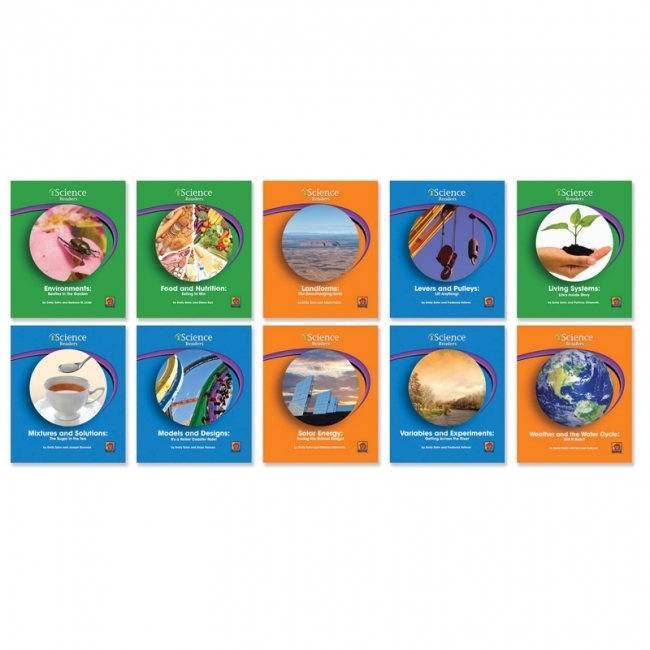 iScience is a leveled science reader series that uses SCIENTIFIC INQUIRY and real life situations to teach and ignite interest in basic science principles taught in grades K-6. 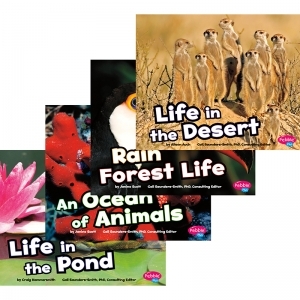 Each book involves a SCIENCE PUZZLE that relates to real life and an activity to engage readers' interest and encourage creativity and questions. Topics are aligned and reading levels calibrated to science curriculum programs and are perfect for classroom support material as well as the school library. Content consultant for the project was Ed Rock from NSTA.